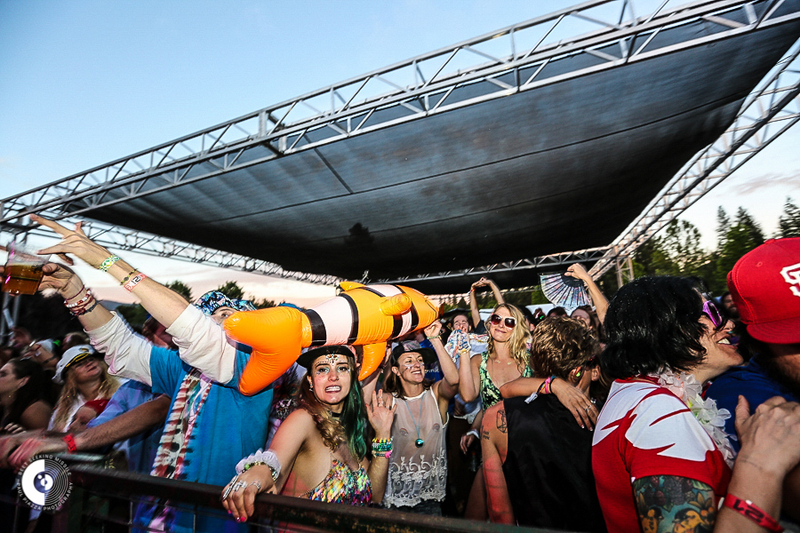 The 28th annual High Sierra Music Festival was one of the best ever. Of course, that’s a bold statement coming from someone who has just returned from attending only his fourth one. Each and every one of those first three were fantastic. But after comparing notes with the experts, it was a sentiment shared by many as they were slowly packing up and heading out of Quincy on Monday morning after the phenomenal four-day event. The consensus was that his year’s version was un-freaking-believably fantastic!! The line-up this year was loaded with some of the best sounds imaginable from a variety of wildly gifted and genre-blurring artists displaying a plethora of musical sounds. The headliners were Sturgill Simpson, The Chris Robnson Brotherhood (CRB) and The String Cheese Incident (two nights) who were all fantastic, but there was so much going on everywhere and all at once that it was sometimes challenging to stay at one stage for an entire set because there was almost always something else worth hustling to go see at exactly the same time. The main music portion of the festival is divided into three stages – the largest is the Grandstand stage where the headliners played. This was followed by the medium-sized Big Meadow and the more intimate and carnival-like Vaudeville. All three were booked with solid, amazing acts all day long and into the night. 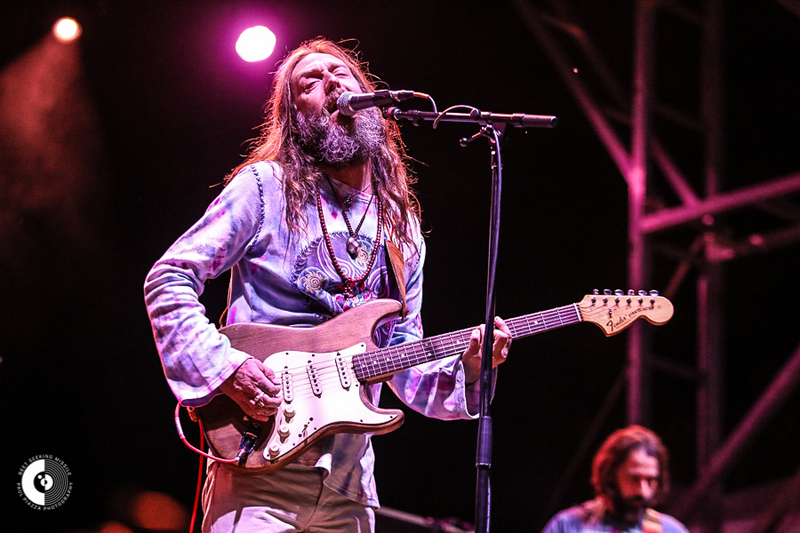 One example of the musical options was when, on the final night of the festival, there was the stony rock of CRB on the big stage, Foundations of Funk (New Orleans royalty featuring members of the Meters) in Vaudeville and new funk hotshots Pigeons Playing Ping Pong in the Big Meadow. All were playing simultaneously, so it was impossible to be at all three at once. One either chose well and devoted themselves to whichever great set they wanted to immerse into or slipped over to the other stages to try and catch some of it all little by little. Artist sit-ins were happening everywhere as were playshops, food and drink-themed camp parties, kid-friendly events, and late-night jams. And if all of that wasn’t enough, this one also had the World Cup. If one was futbol dedicated enough to wake up early and watch a match, there was a big room with a wall projector showing the quarterfinal matches from Russia. Naturally, the room was packed and some even brought vuvuzelas, much to the dismay of those who had stayed up late the night before. But the spirit was there, just as good as any early morning pub crowd in the world. The only difference being, of course, was that most of these folks had followed the psychedelic swirl of music late into the previous night and were set to do it all over again once the matches were finished. 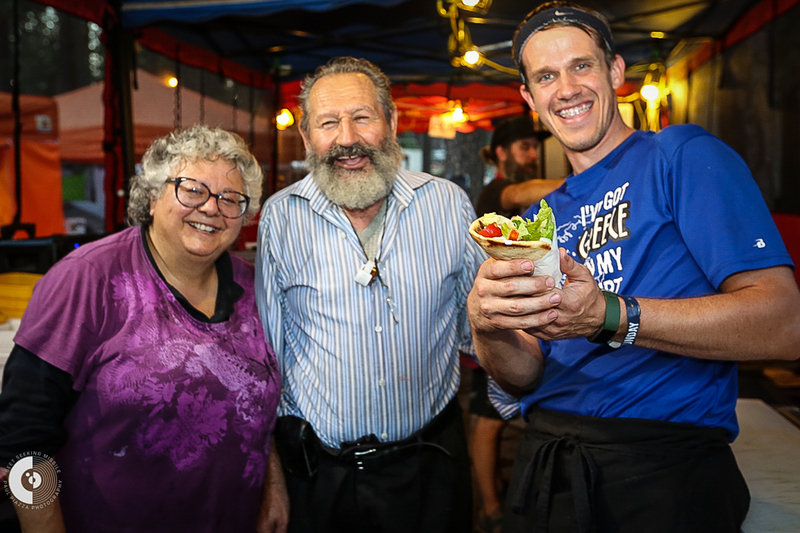 In honor of that, I’d like to subtitle this year’s festival “The Whirled Cup,” because as I circulated around the large festival grounds, there was something to see or participate in at every stage. Every camp. Every random friendly encounter. And there was so much worth stopping for in this great whirl before I launched over to the next great thing. Besides the three main stages, there were Artist Playshops in the High Sierra Music Hall, which were theme-based, one of a kind collaborations. There were also Troubadour sessions that began at midnight and of course Late Night shows, which went into the wee hours. 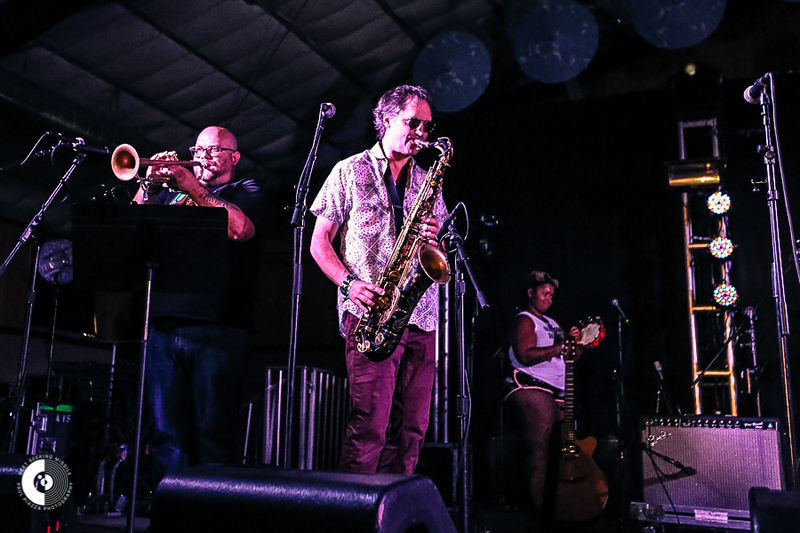 The Artist Playshops covered a wide spectrum from New Orleans-style piano, to Skerik’s jazz improv, to a Classic Album Hour which featured a jam on Little Feat’s “Waiting for Columbus” and a tribute to the annual six-string shredathon called Guitarmaggedon, which honored the music of the late Tom Petty. One of my favorites was “Guilty Pleasures: Songs You Love to Hate.” I cringed slightly when the playshop band, led by the great Mimi Naja (Fruition) kicked into “Semi-Charmed Life” by Third Eye Blind, but then found myself singing along to that catchy “Do-Do-Do” part. Damn, they really got me!! Other things to do included a music and art-themed Family Village, Giant Puppet parades, and an amazing array of themed-camps and so much more. It’s also worth mentioning that there was a fabulous food court where one necessary ritual was getting a fresh gyro at Spyros Gyros every so often to keep the engine going. Six in total for the weekend for those keeping count. Of course, this is only scratching the surface of this great event, but you get the picture. Musically, it was a complete knockout. Where else could one, on a summer’s day, see established funk favorites like Lettuce, The Motet, Turkuaz, Sister Sparrow and the Dirty Birds, and upstarts like Spafford, Ghost Light, The Floozies, Twiddle? 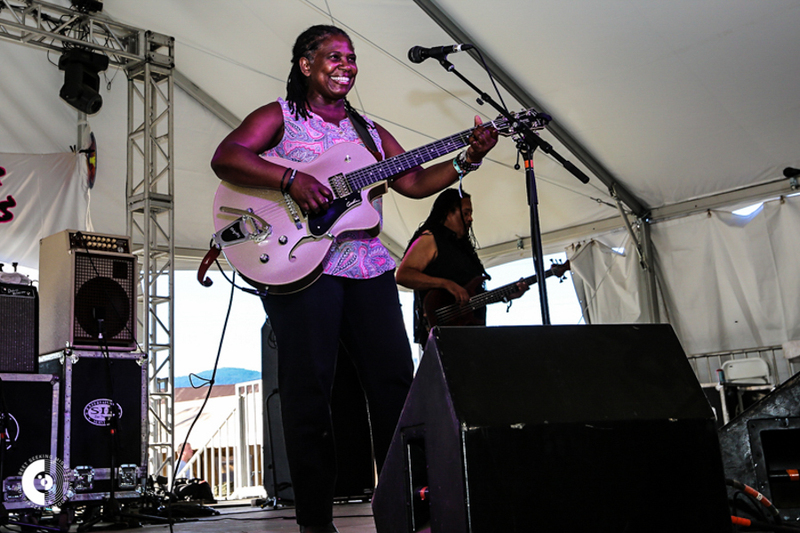 There was also a chance to see sets by folk firebrands Rising Appalachia or witness the soulful folk of the Wood Brothers as well as Nashville up and comer Margo Price or Austin blues phenom Ruthie Foster. 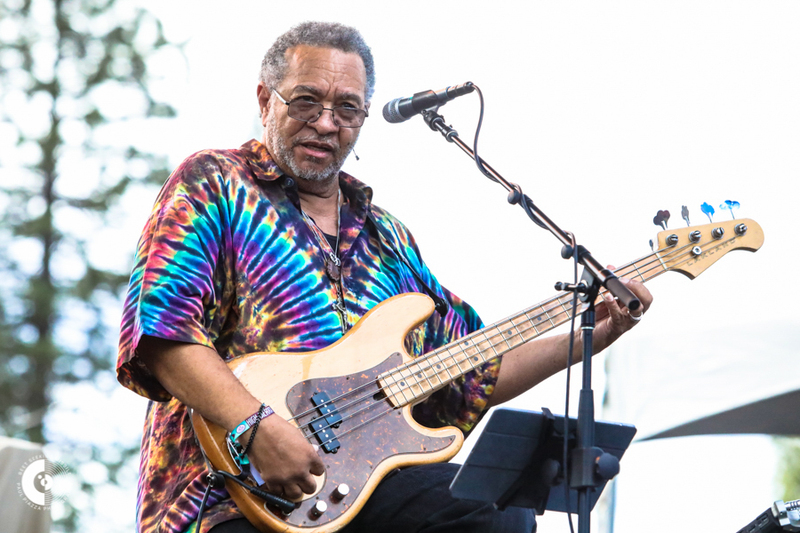 Then there were the living legends like bassist George Porter, who sat in with a lot of people, but then finished the festival onstage during the Foundations of Funk set with drummer Zigaboo Modeleste, his rhythm partner in crime from the Meters. 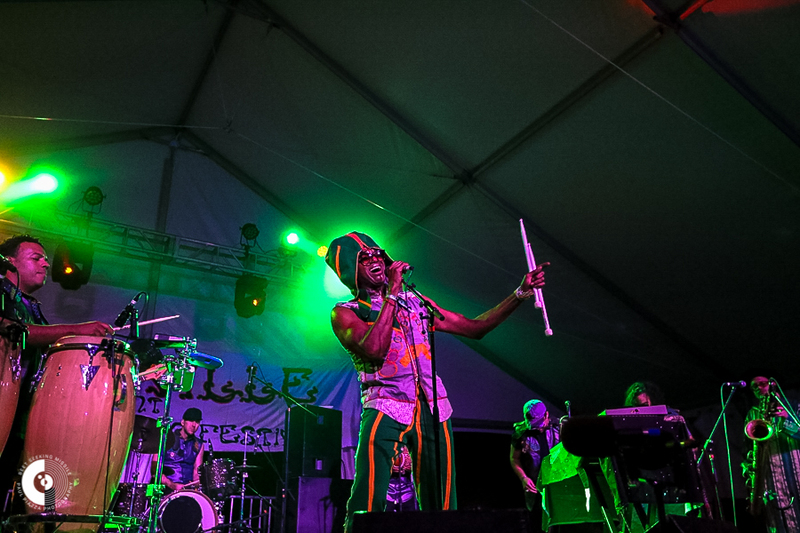 Those two were joined onstage by half of Nola’s Dumpstaphunk (Tony Hall, Ivan Neville, Ian Neville) and finally were graced by an appearance by the wonderful Cyril Neville to represent an amazing family tree of New Orleans funk royalty. Their Sunday night set was a thing of beauty. There were many fantastic performances by a stellar group of Artists at Large. One that I kept running into was Seattle saxophone demon Skerik. He seemed to be everywhere. In one brief 24 hour span, I saw him sit-in with the the great Delvon Lamar Organ Trio in the evening, then caught him with the Nth Power during a late night night Earth, Wind and Fire jam. The next day he hosted an excellent improv session in the afternoon before headlining with his own band on the Vaudeville. Then, he popped up later in the night with Antibalas. I’m sure I missed him at a more than few other places during that time span. There is so much more that could have been seen but wasn’t because there wasn’t enough time or energy. 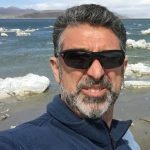 But other musicians that should be mentioned are Dan “Lebo” Lebowitz (19th High Sierra in a row! ), Steve Poltz, Jennifer Hartswick, Natalie Cressman and Scott Pemberton, who were seemingly all over the place. The staff that puts the festival together and those who operate it should be commended as well because things ran about as smoothly as possible with all of these moving parts. It’s no wonder they are going strong while closing in on 30 years as a festival. 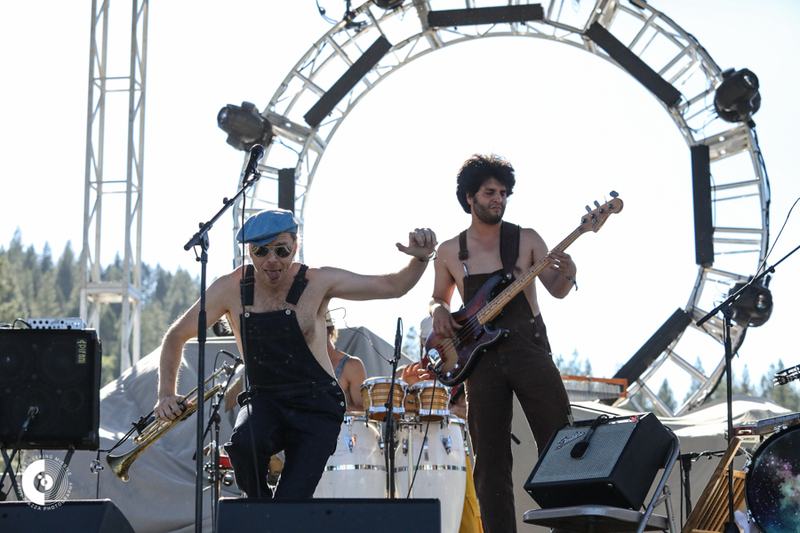 High Sierra Music Festival remains a West Coast standard for combining camping, music, and community into one huge four-day experience. It’s ending is the beginning of another year long buzz that has people walking out the gates and driving down the road talking about how good it was and then beginning to wonder and plan on how they’ll equal or top their experience the following year. Of course, they can’t always have the World Cup, since it only happens every four years, but there is the legendary sunrise kickball game that happens no matter what the year, which is truly a whirled Cup of freaky festival fun.